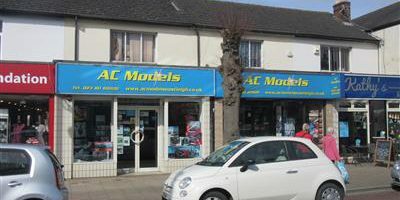 AC Models are an Eastleigh based shop selling a huge range of model trains, slot cars and die cast toys. The company is highly successful on eBay but did not have their own web presence for their growing customer base and to support their new high profile premises on Eastleigh High Street. Websites1st built a basic home page for the Eastleigh retail shop. Floor Medics are a Camberley based hard floor specialist and carpet cleaning company. The company may be new, but they have over 25 years experience in the cleaning industry. They needed a basic 3 page website with information about the company, its services and all their contact details. Also, hosting for the site, email setup along with Facebook account and links, directory entries. Plus also the essential Search Engine Optimisation (SEO) to be easily found on the internet. 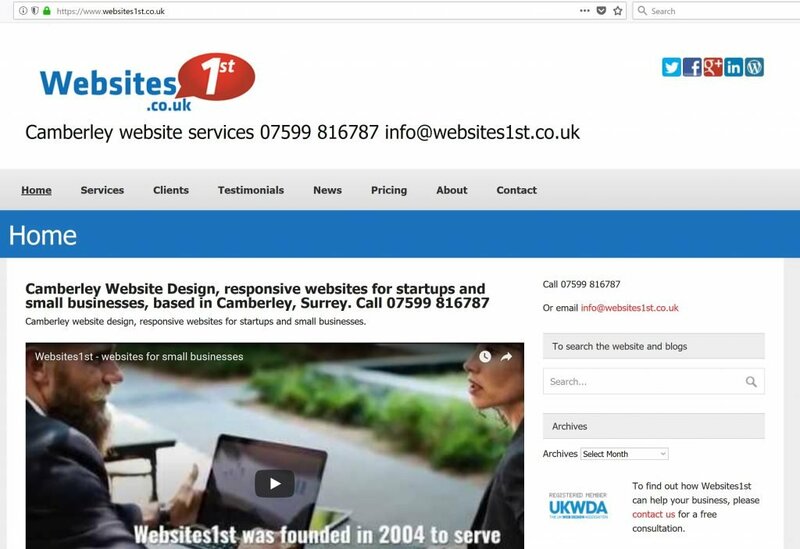 Websites1st of Camberley provided the whole package.